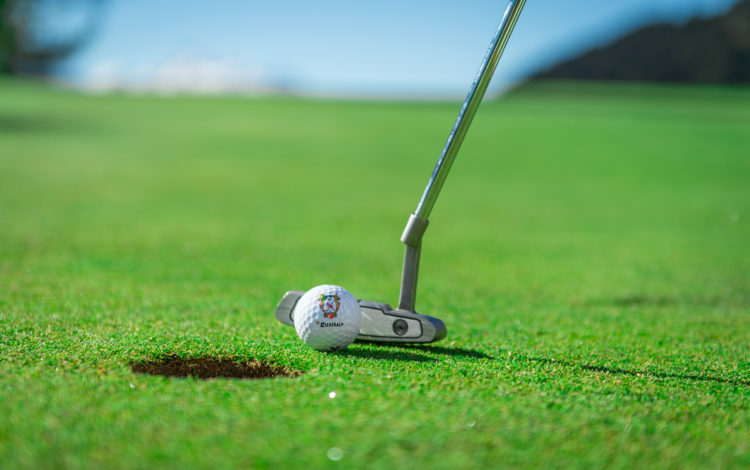 At more than 6,500 feet above sea level, the 9-hole Riederalp course is the highest in Europe. 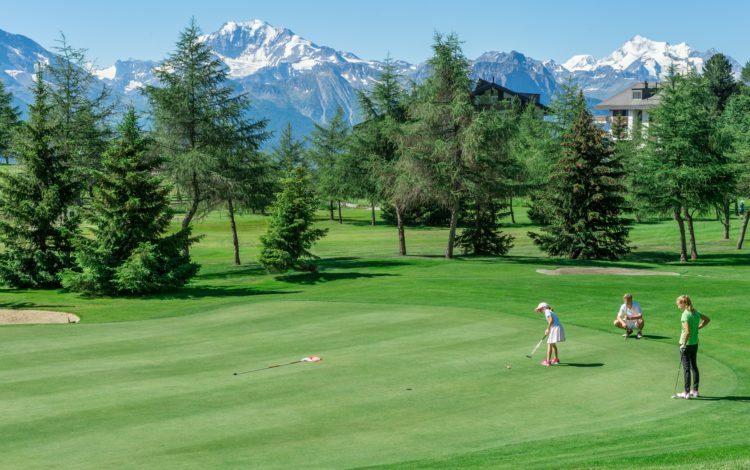 The panorama that extends over the surrounding Alps of the Valais is stunning. 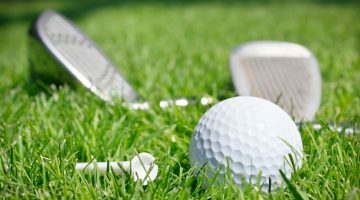 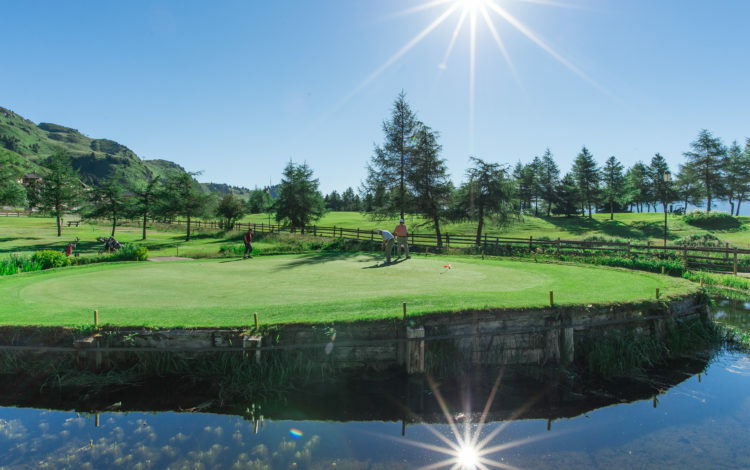 The difficulty in this course lies in the numerous natural obstacles for the golfer to take on. 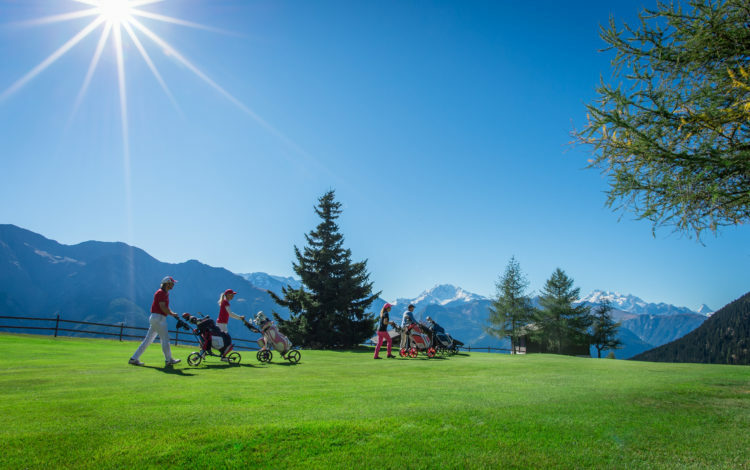 Enjoy a relaxed round of golf on the Riederalp and take home memories of a wonderful panorama. 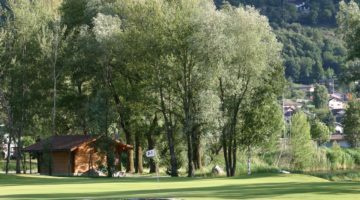 Driving range, putting green and pitching center.